The latest update for battle royale game H1Z1 is out now. With the H1Z1 update 1.39, devs will bring exciting new content to the players. The most noteworthy of all inclusions is the Swagnum Opus Challenge. The New Swagnum Opus Challenge is a fresh addition to the Arcade Mode of H1Z1 in its concluding weekend. Players can earn 10 Battle Pass Medals by getting 2 kills with the Swagnum. The development upgrades in 1.39 H1Z1 update has also fixed issues with the jumping mechanics of the game. The marketplace of the game has got new items in the H1Z1 update 1.39 as well. Few bug fixes have also been provided in the H1Z1 update to eradicate any remote issues of the battle royale game. For instance, the Weapons User Interface has been adjusted according to the need of showing the label of the weapon rather than displaying the tag of the skin. Along with that, any concerns about the game crashing have now been dealt with in the H1Z1 Update 1.39. At one time the server for the game faced issues due to so many players playing it concurrently. Perhaps such early crashes led to the later demise of the highly regarded video game, which was being backed to overcome the dominance of its rival games. Similarly, the audio features of the game have also been improved in the sense that the Emote audio now considers the distance of any player acting out the Emote while playing. The User Interface of the game, on the whole, has been given an enhanced upgrade in the H1Z1 PS4 update as well. The free-to-play battle royale game came out on PlayStation 4 just last month. 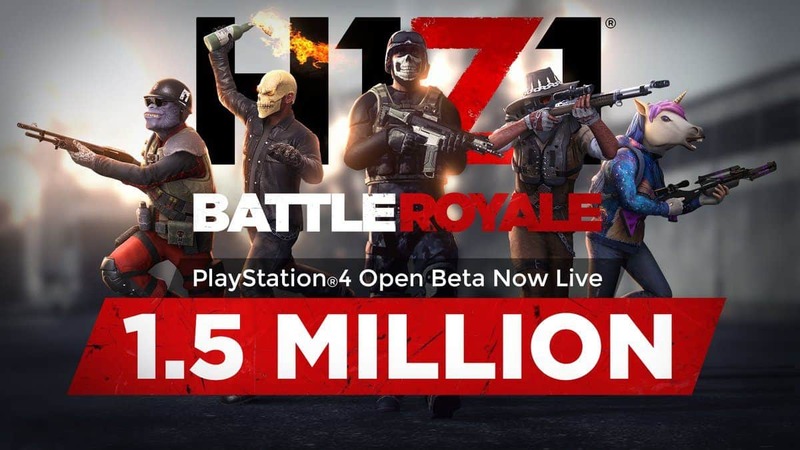 The number downloads of the PS4 version were quite remarkable at the start but now the H1Z1 is mostly played by a set of dedicated players. H1Z1 comprises of around 150 players competing alongside each other to win just like any battle royale game. However, it sits as one of the free-to-play battle-royale games. 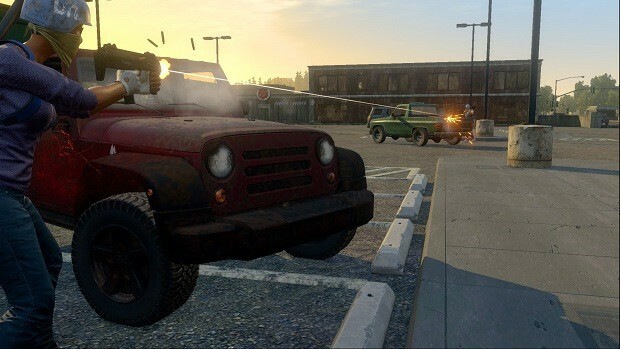 The developers of H1Z1, Daybreak Game Company spent about three years in Early Access development before getting launched for public players.